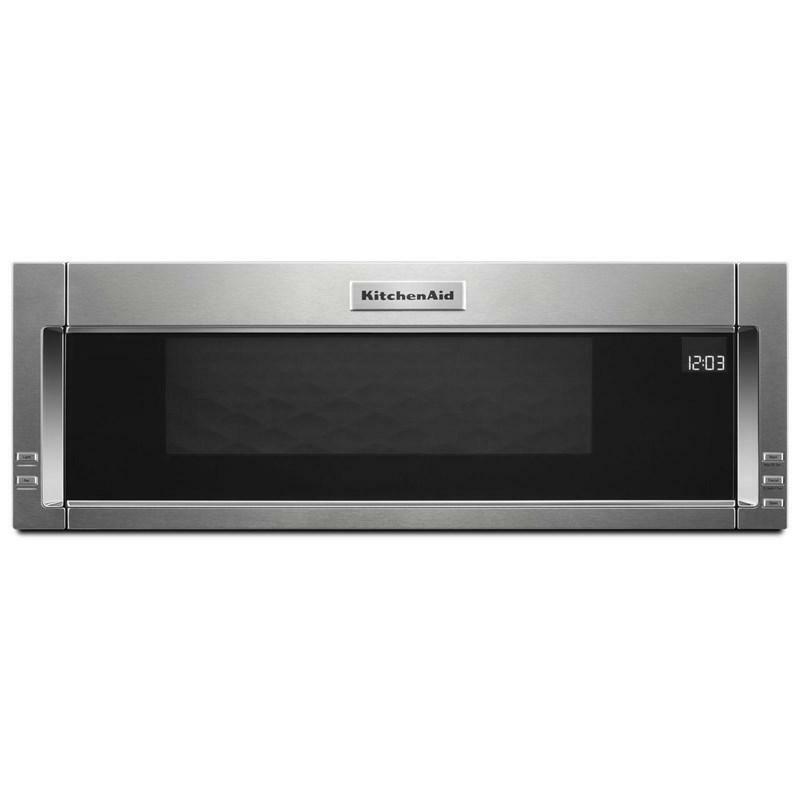 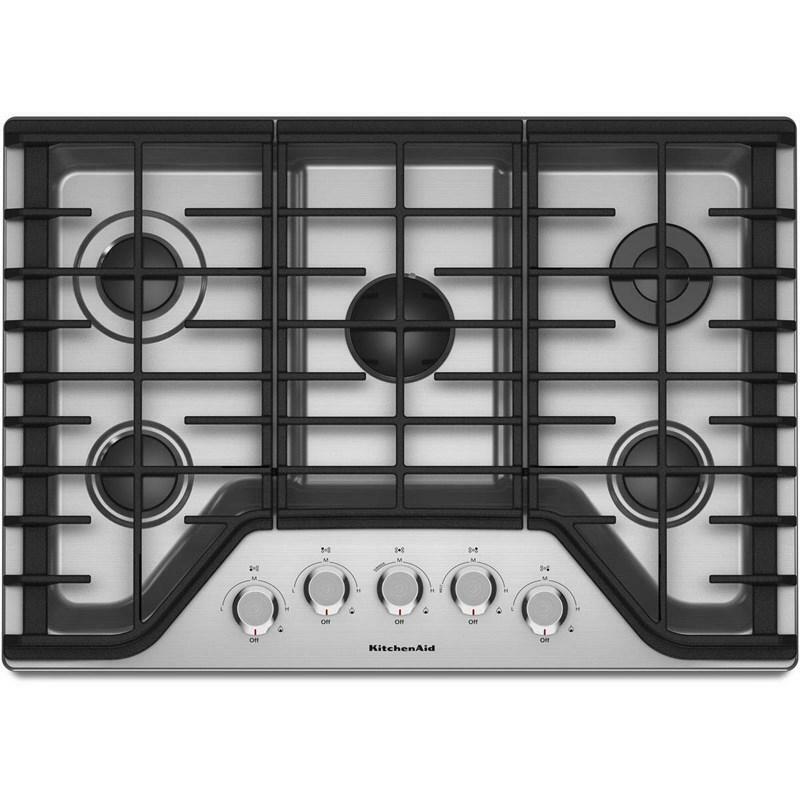 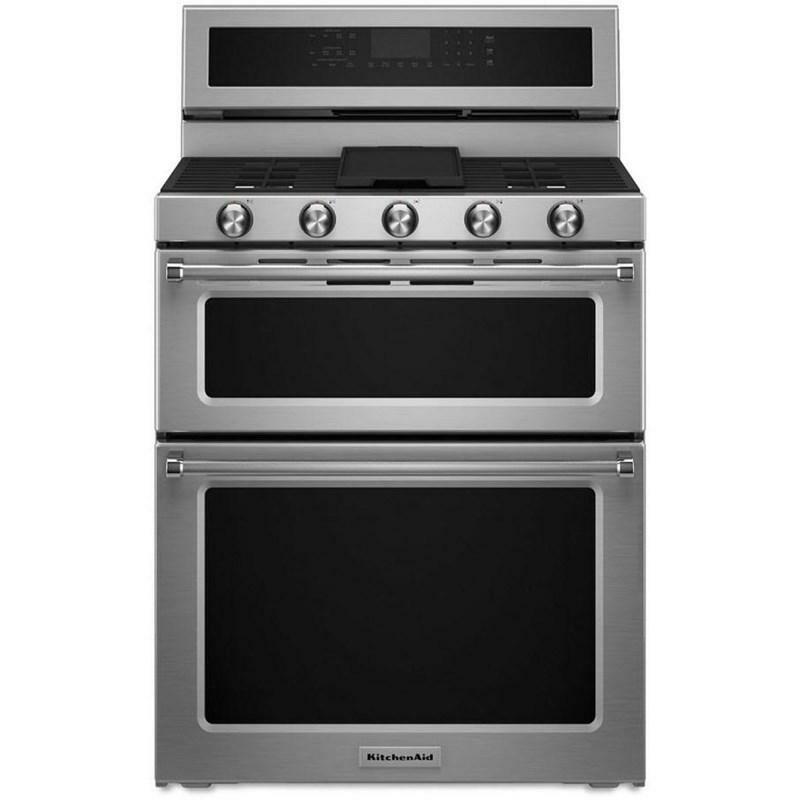 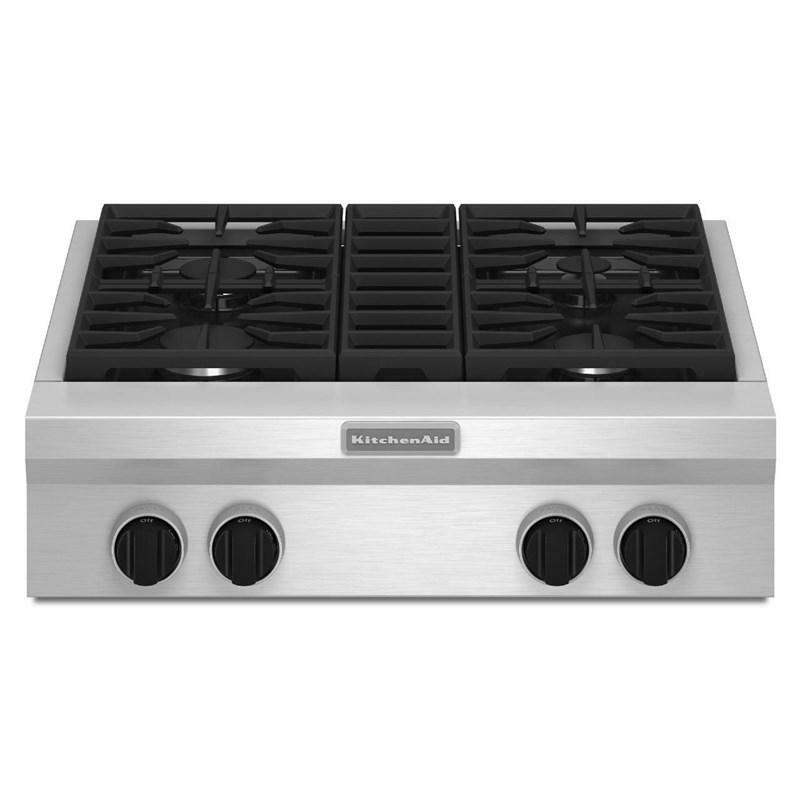 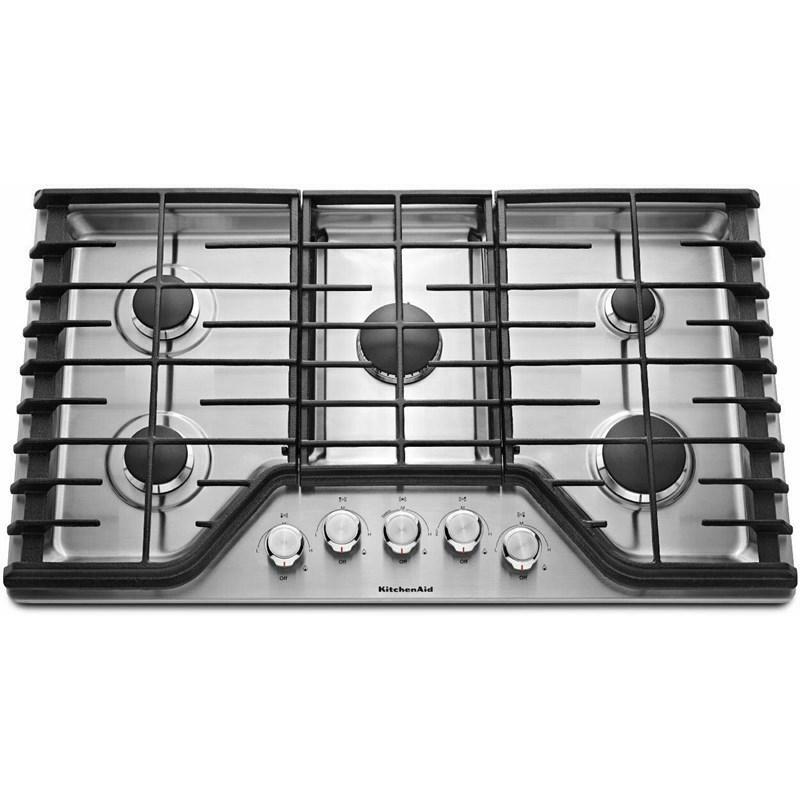 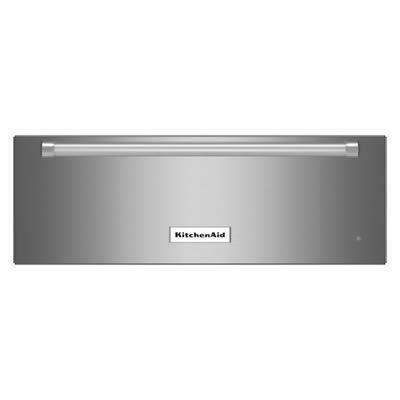 This KitchenAid® 30-inch 5-burner gas cooktop features a 17K BTU multiflame burner, an Even-Heat™ 5K BTU simmer burner, an electronic ignition, full-width cast-iron grates, metal control knobs and a LP conversion kit. 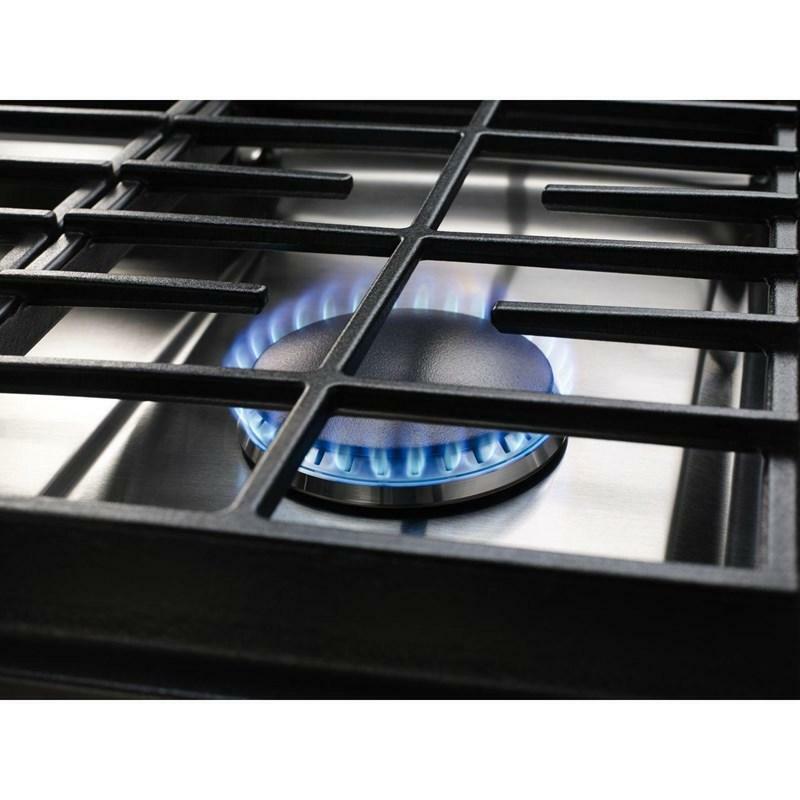 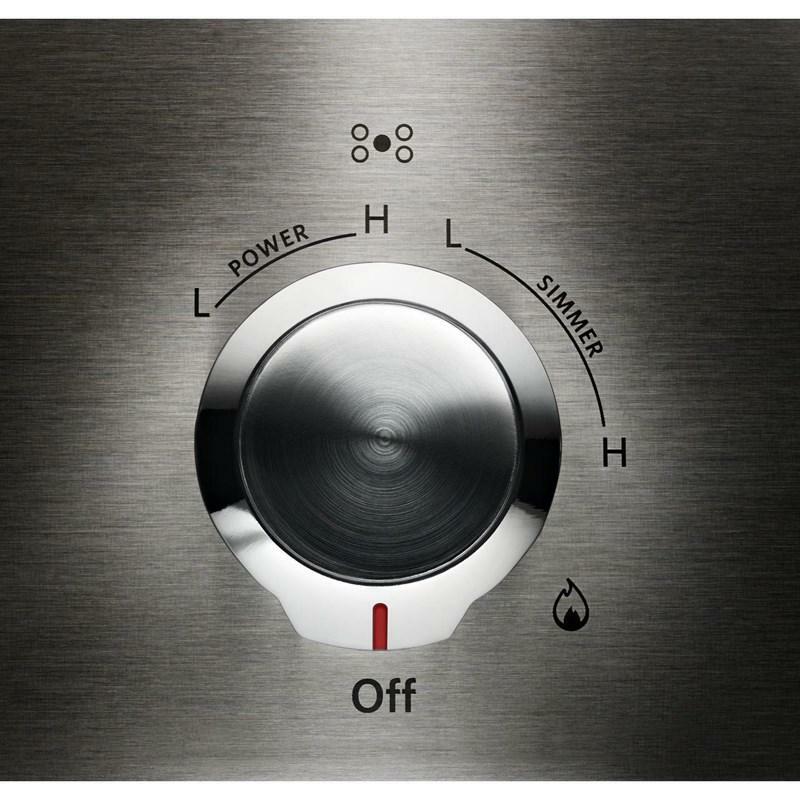 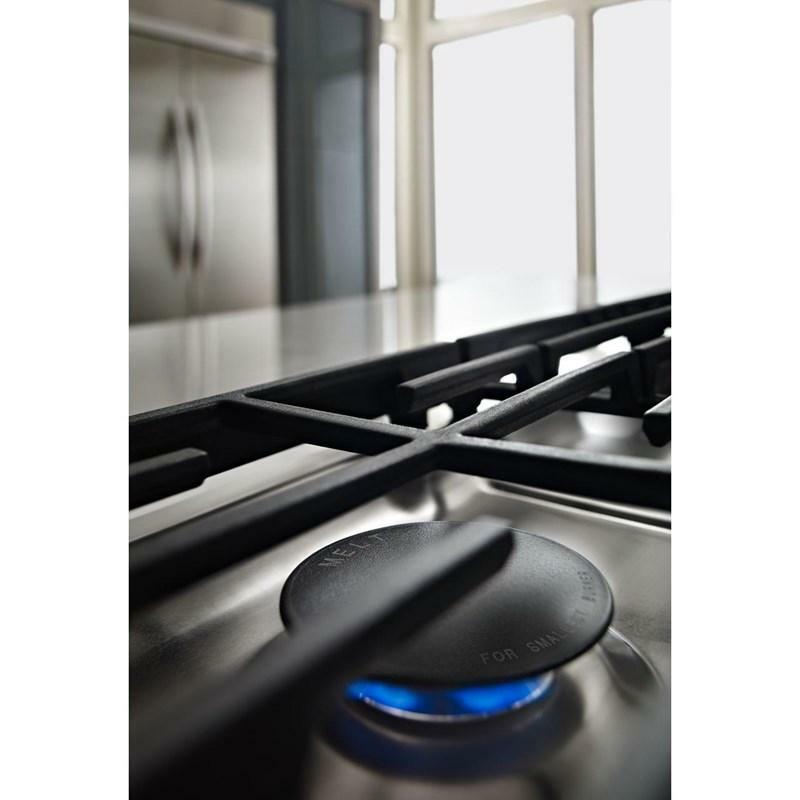 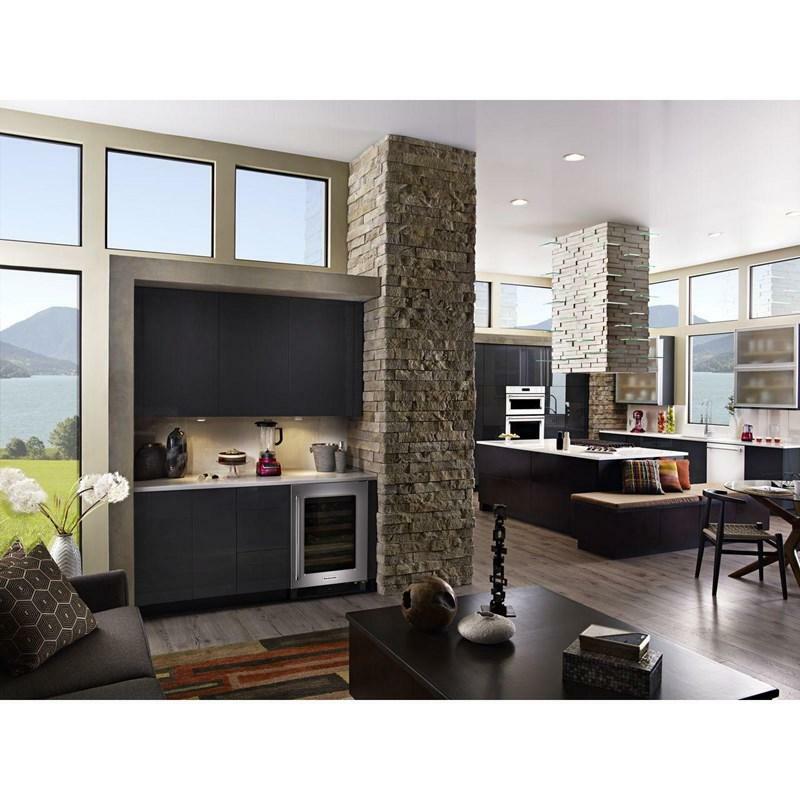 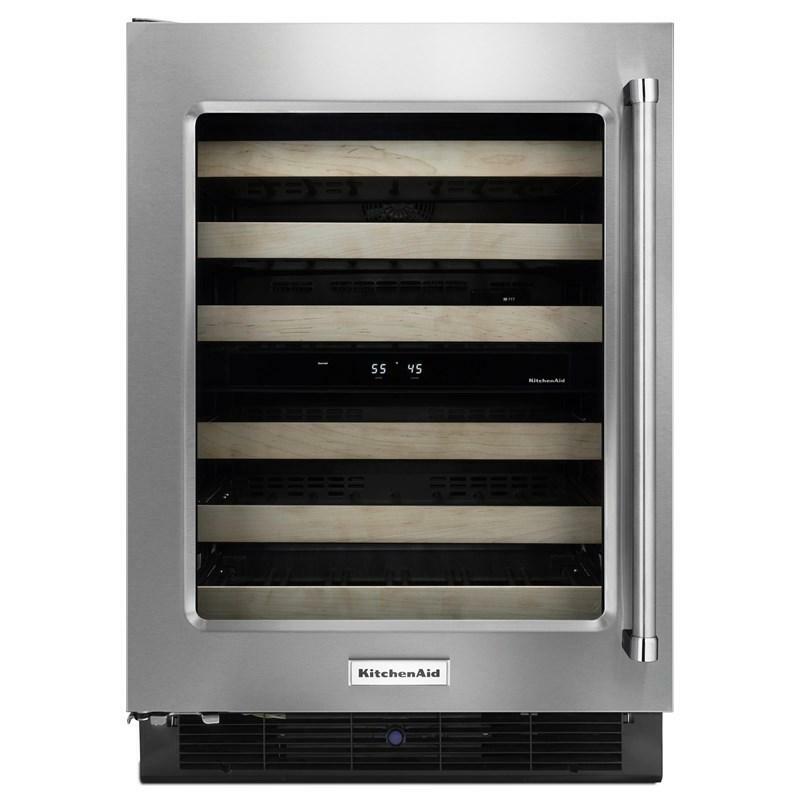 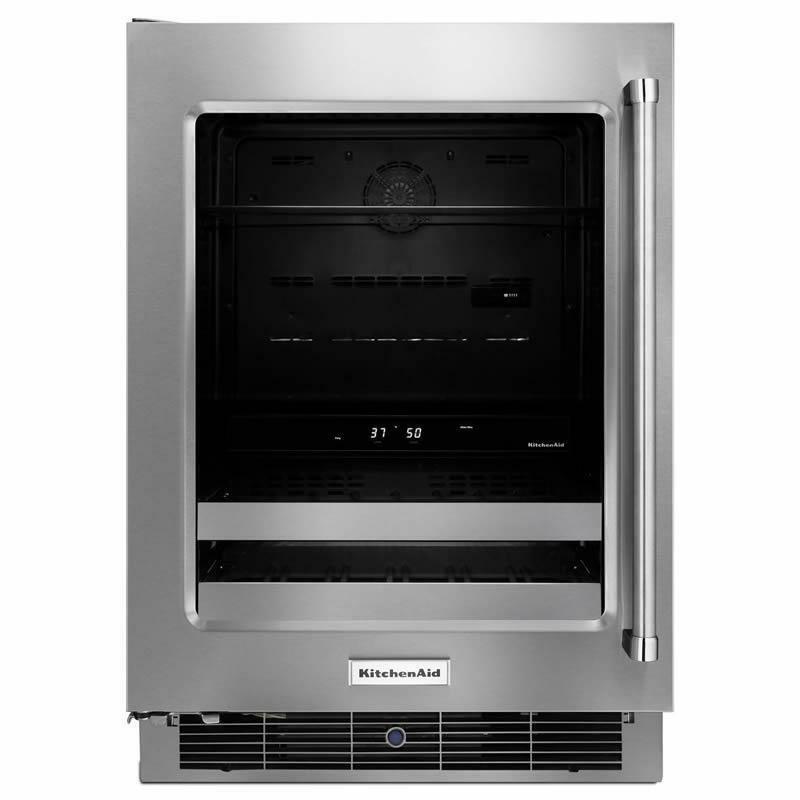 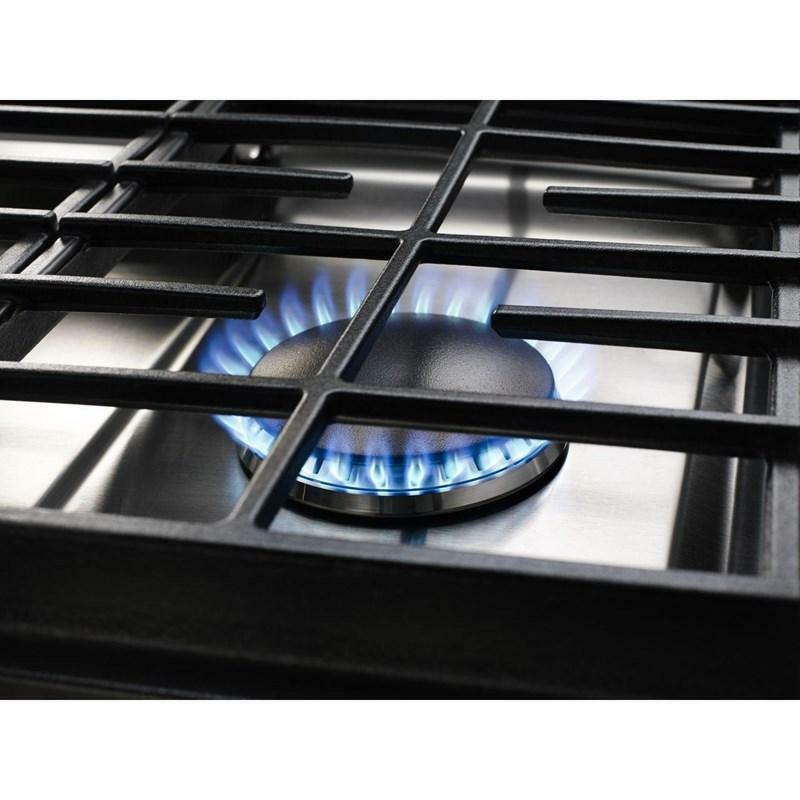 Additional Information ADA Height and Side Reach Compliant; Metal Control Knobs; 17K BTU Multiflame Burner; Even-Heat™ 5K BTU Simmer Burner; Electronic Ignition; Full-Width Cast-Iron Grates. 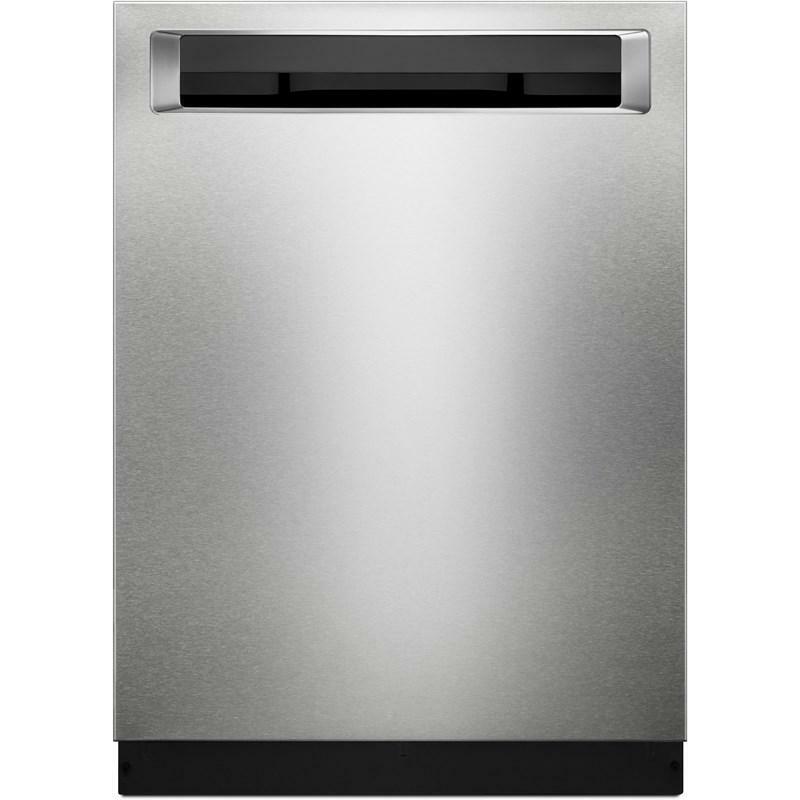 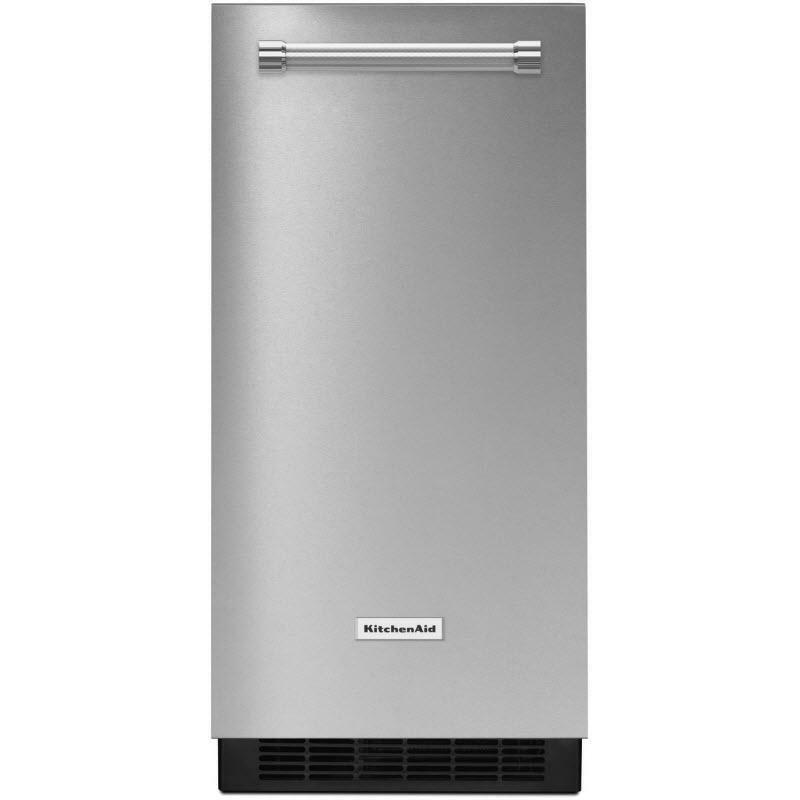 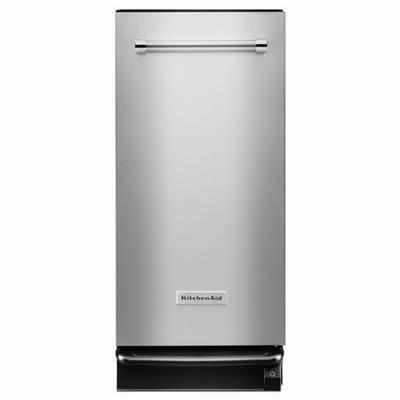 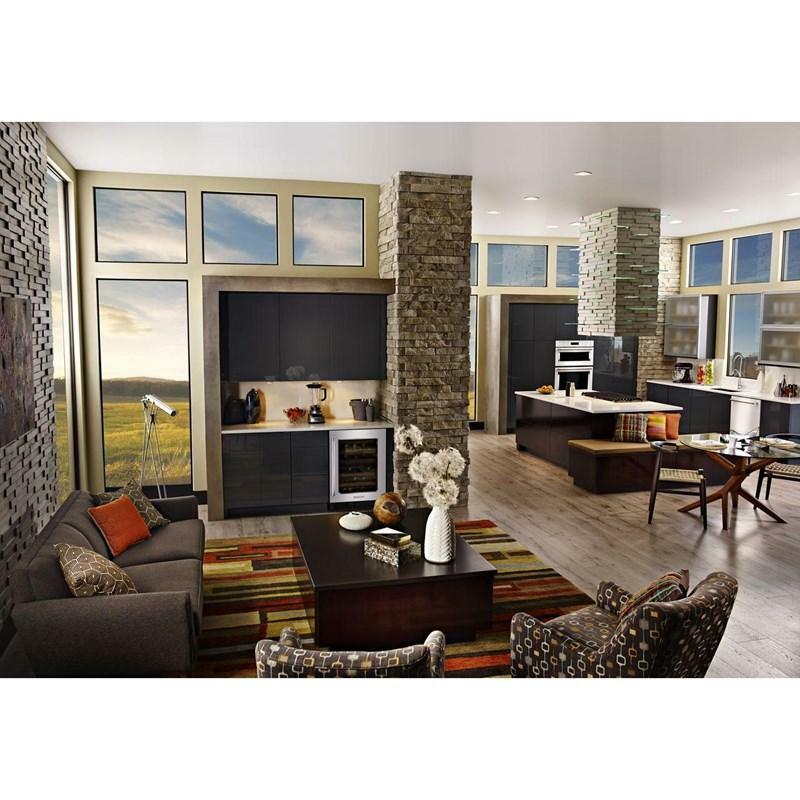 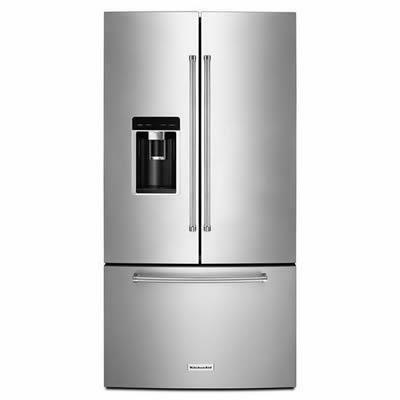 Additional Dimensions Minimum height: 4 1/8".